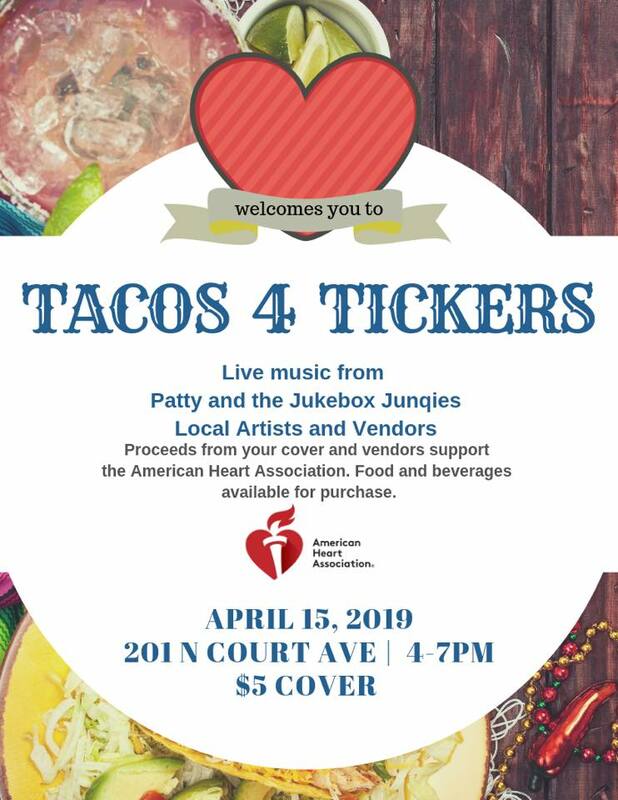 Tacos 4 Tickers to Benefit the American Heart Association! Come out and support the American Heart Association with tacos, Happy Hour, and dancing! Get that ticker pumpin’!!! 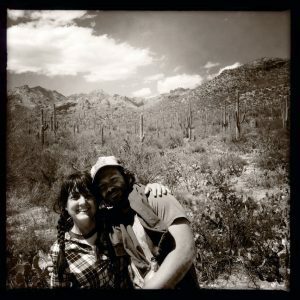 Support those experiencing heart challenges and get yourself into prevention mode….HAVE A HEART! $5 entry donation at the door!